Please note one recent calendar change. 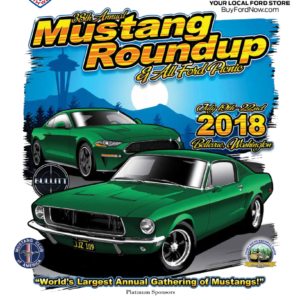 The Island Classic Mustang club has canceled their annual Oak Harbor event planned for August 25, 2018. See their website for details.